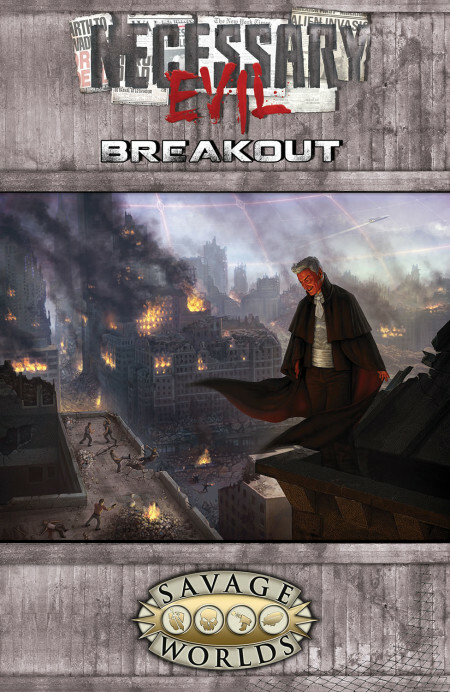 Necessary Evil: Breakout is a prequel to Pinnacle’s smash hit Necessary Evil setting. 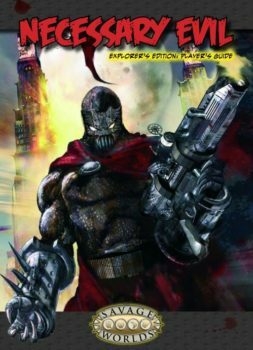 It features Street Level super villains trapped within the alien cordon of Manhattan attempting to form gangs, dominate their rivals, and eventually break out of the v’sori prison. 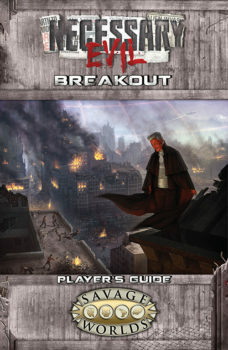 Break Out details the New York City Prison setting, its villains and heroes, and features a full-length Plot Point Campaign for the most nefarious of souls. 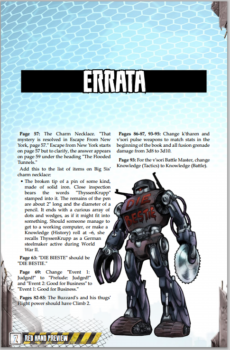 Savage Worlds and the Super Powers Companion are required to play. The original Necessary Evil is not required.